The Coleman-Liau Index is one of the most commonly used readability formulas today. But where did it come from? How does the test work? And where is it most useful? What is the Coleman-Liau Index? The index was created by Meri Coleman and Ti L Liau in 1975. It differs from formulas such as Flesch-Kincaid and Gunning Fog. These formulas involve counting the number of syllables per word and per sentence. 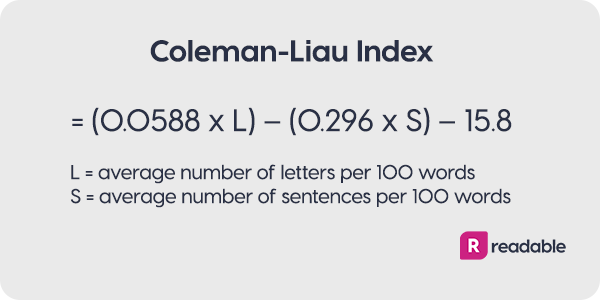 Interestingly, the Coleman-Liau Index does not involve any counting of syllables. Coleman and Liau argued that despite developments, syllable-counting techniques lacked accuracy. This they saw as a key weakness of existing readability formula. For example, it is difficult for a machine to detect the syllabic difference between the words 'going' and 'boing'. Syllable counting by humans is also prone to error. They also argued that syllable counting was time-consuming. This criticism has lost its edge in the digital age. Tools like ReadablePro can calculate the readability of your text instantly. But, Coleman and Liau’s argument about the potential interpretative issues remains valid. According to Coleman and Liau, “word length in letters is a better predictor of readability than word length in syllables.” Further, designing a “mechanical device” that could count in this way would be easy and accurate. So, as we’ve said, the formula involves no syllable counting. The Coleman-Liau formula estimates the years of education the reader needs to understand the text. So, a score of 6 should be equated to 6th grade in the US schooling system, i.e. 11-12 year olds. If you're writing for the general public, you should aim for a grade level of around 8-10. When is the test most useful? The original claims that educational organizations would benefit from Coleman-Liau. It would provide them with an easily calculated, economical measure of readability. This suggestion is in line with the roots of readability, which were created to enable standardization of school books. The Coleman-Liau Index is now widely used. As well as being used in schools, it has also been used for medical documents. It can also evaluate online review and be used in the translation sector. The Coleman-Liau Index is also often used alongside other formulas. ReadablePro calculates it alongside other highly respected and validated formulas. From this, it calculates an average for its unique readability grade. Another area where the Coleman-Liau holds particular value is in measuring readability of texts written in Western-European languages. For these non-English texts, the Coleman-Liau provides a marker for comparison of ease of reading. So, by running the test on two different texts, e.g. two German newspapers, the test results would allow you to see which textbook is harder or easier than the other. There are some limitations outside the English language. Importantly, the formula is standardized for English language texts. Other Western-European languages such as Spanish and German differ in syntax. In comparison to the English language, they also use more compounded words. As a result, these languages have longer words for a phrase where the English language may have a sentence. This proves difficult for Coleman-Liau as it is used to evaluate the length of words. For example, a German word which is compounded to indicate tense could be assumed to be difficult. In fact, the reader may not need the indicated level of education to understand this word. So, for non-English language texts, the grade level is meaningless, ie the score will not reflect the grade level of the text analyzed. The value of Coleman-Liau Index for non-English texts then is in the comparison between texts rather than the meaning of the individual scores. Another interesting avenue for the Coleman-Liau measure is in the study of law and courts. 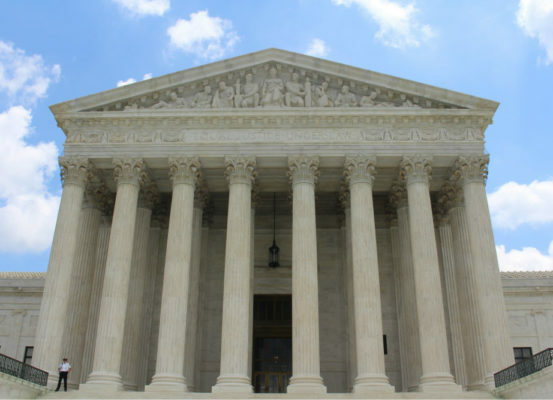 Here, the measure has been used to explore the readability of judicial opinions. These are legal opinions written by judges during a court case. They provide a decision reached to resolve a legal dispute. Researchers report that when trying to pass a decision which is inconsistent with the majority, judges will strategically write less readable opinions. This was based on the Coleman-Liau grade of over 500 randomly selected Supreme Court majority opinions. By making them harder to read, the judges help to protect the court from criticism. Writing less readable opinions will, according to the study, discourage backlash. The Coleman-Liau Index remains a steadfast player in readability. 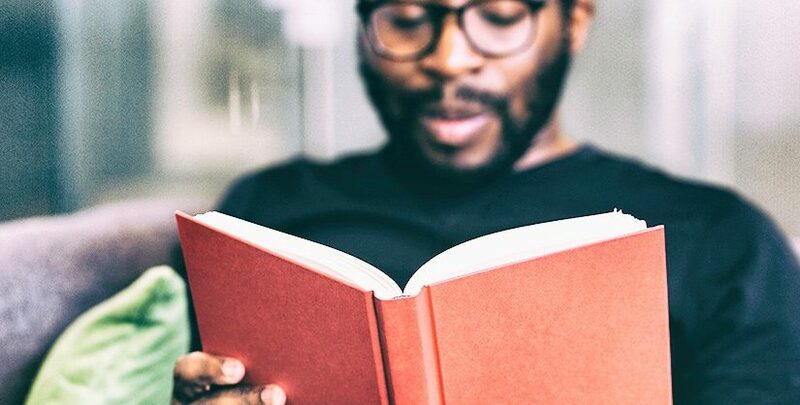 With its range of applications, and combined with the other formulas we use in ReadablePro, it can help you see when you’re using too many long words.